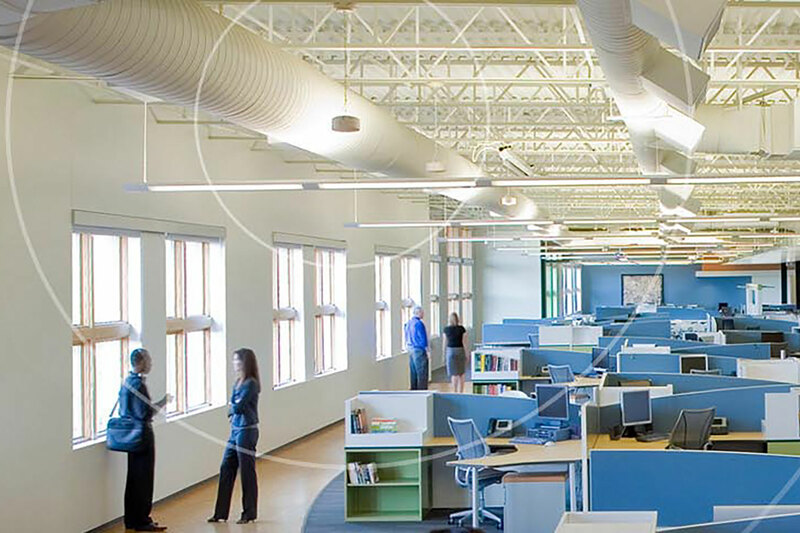 Increase productivity and reduce workplace distraction through Sound/Noise Masking Technology. 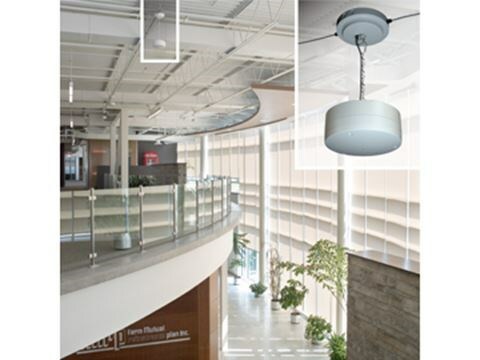 Integrated speaker systems for background music in workspaces, restaurants, and waiting rooms. 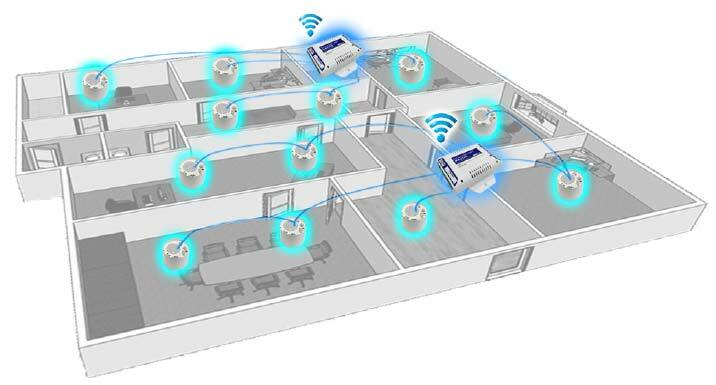 Have the ability to address an entire building or floor at once. Integrate into your sound masking system and/or background music.